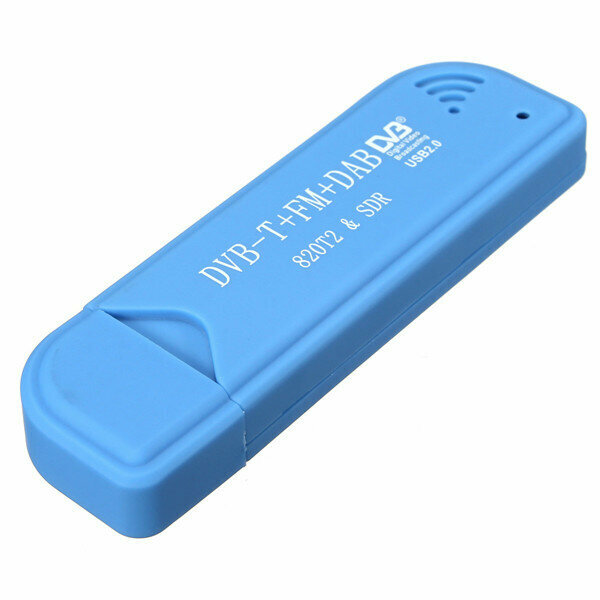 USB 2.0 DVB-T TV Stick adopts the latest digital audio-video multimedia processing chipset, supports DVB-T digital TV signal receiving. 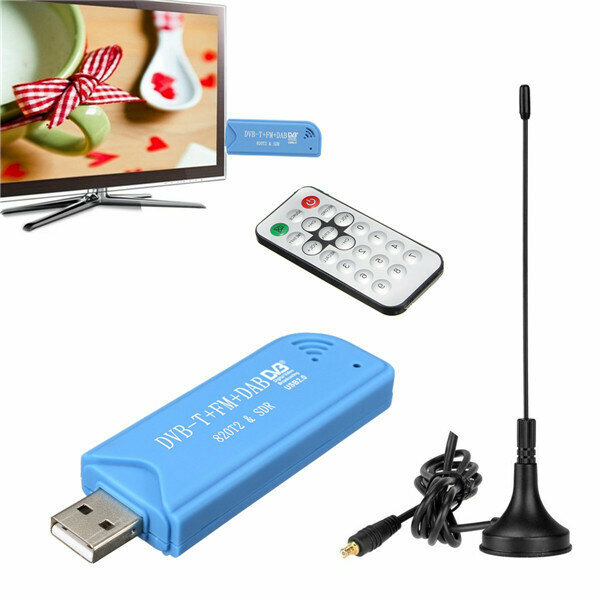 It is fully compatible with ultra-portable plug-and-play USB 2.0 DVB-T receiver,easy to install and use. Digital reception provides sharp TV pictures and near-CD quality audio and radio. There are even time-shifting and channel surfing capabilities! Enjoy digital terrestrial TV and radio on your PC anytime and anywhere with this high-performance, compact design!